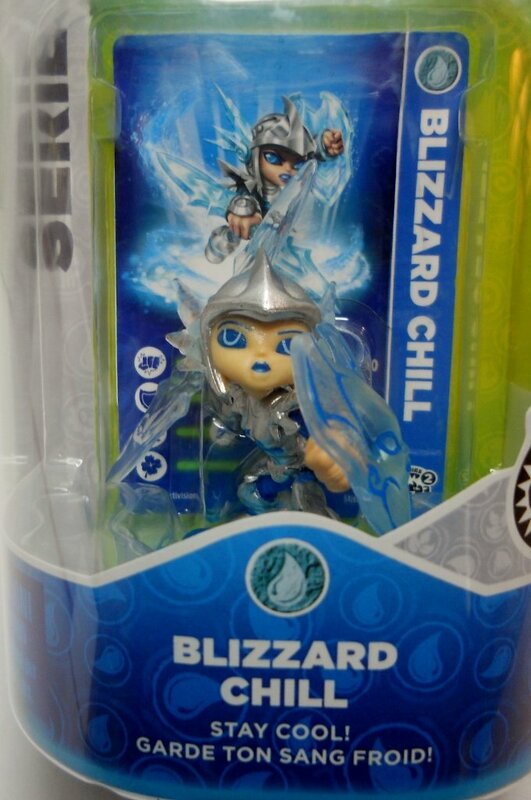 Blizzard Chill is a water element character and part of the Skylanders: Swap Force release in the Fall of 2013. 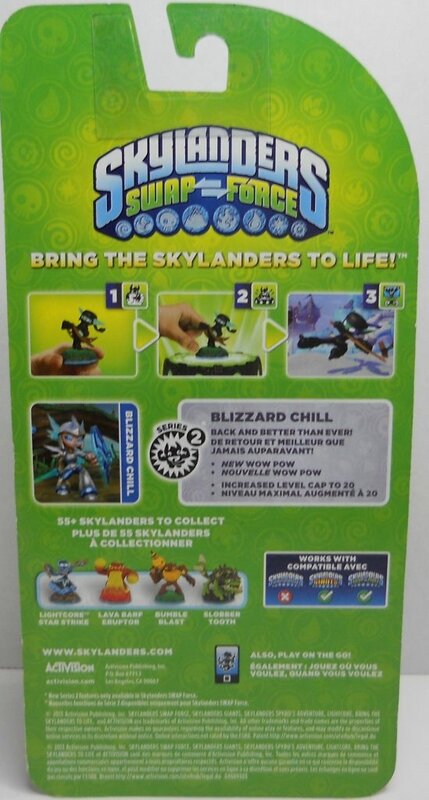 This is the Series 2 figure of Chill. 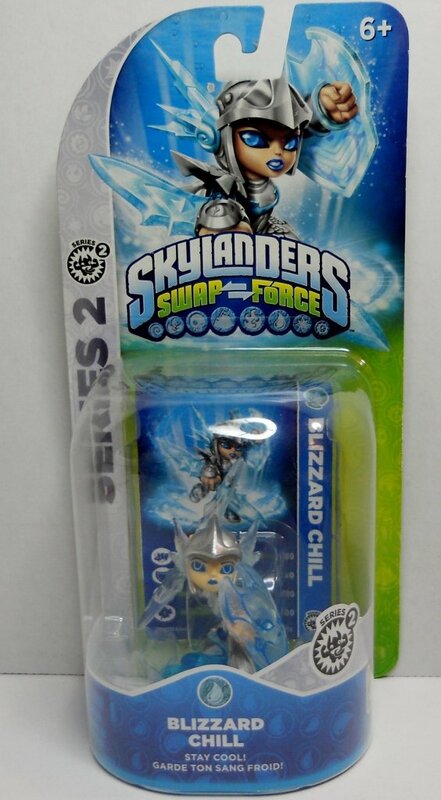 This figure is Blizzard Chill and was first released on October 2013 as part of wave 1 to coincide with the release of the game. Series 2: Swap Force. 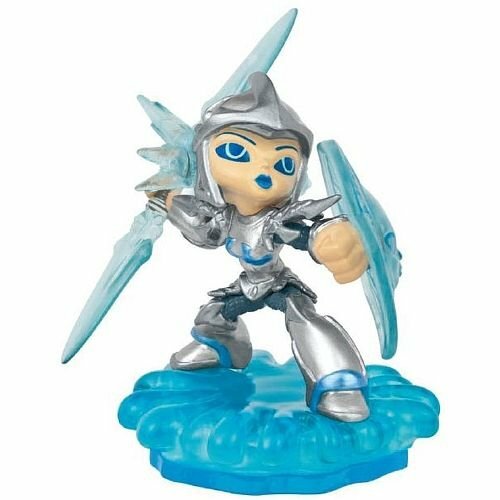 Compatible Skylanders Giants, Skylanders Trap Team, Skylanders Superchargers.